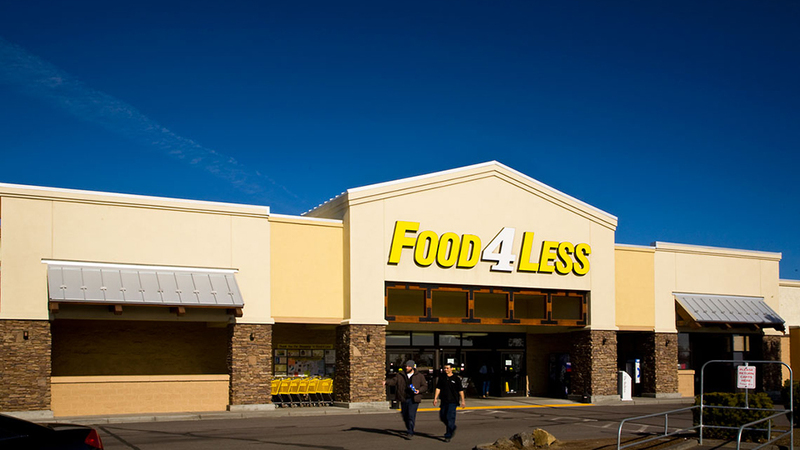 Food 4 Less is one of those enigmas of Bend. Occupying the far south end of what is now the Cascade Village Shopping Center for over 30 years, they have consistently featured a wide selection of groceries that have been difficult to find at other grocery stores, including a wide array of Latin American ingredients. They are locally owned and operated and host one of the largest (and first) bulk departments in the area. More recently, to keep up with current grocery trends and to cater to new customers crossing the parking lot from Trader Joe’s (kombucha on tap! ), they have expanded their organic and gluten free options. Their beer and wine selection is one of the most affordable in town and they have weekly deals on which you can save a bundle if you buy 10 pounds or more of certain products in their produce and meat departments. When it’s time to check out, you’re going to see another thing that sets Food 4 Less apart: their funky check stands. A single checker handles two lanes at once, so when your payment is processing and you’re bagging your own groceries in one lane, the checker is scanning the groceries of the person in the other lane. It makes for a fast experience focused on efficiency.